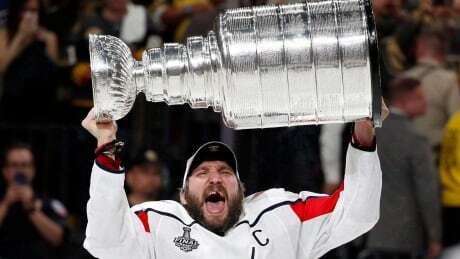 It’s the time of the year that NHL fans have been waiting for. The Stanley Cup playoffs are finally upon us. Every year, there are so many more storylines than simply “who will win each series and in how many games?” And this year is no different! 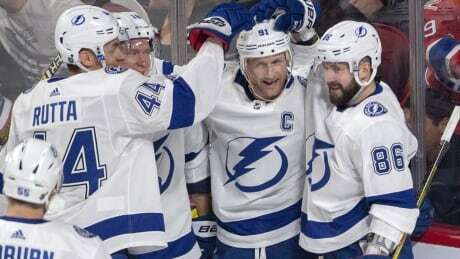 With the NHL regular season coming to an end, we look back at the top storylines of this season, including the historic season by the Tampa Bay Lightning and Alexander Ovechkin hitting the 50-goal plateau yet again. 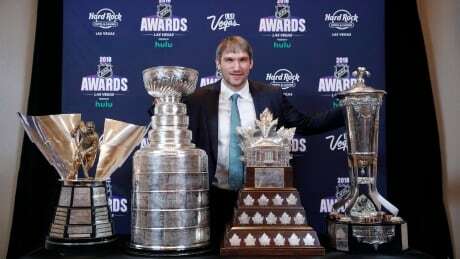 Who decides Hockey's big five awards? Not just who gets to vote, but who gets on the ballot? Does the East have an edge? And does Jack Adams need a rethink? 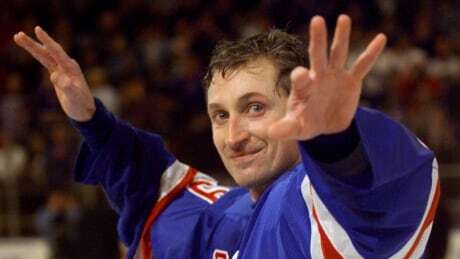 The hockey world lost a legend on March 4. 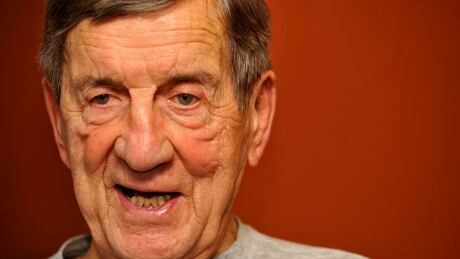 Ted Lindsay died at the age of 93. Lindsay was one of the most feared players on the ice and garnered the nickname "Terrible Ted". 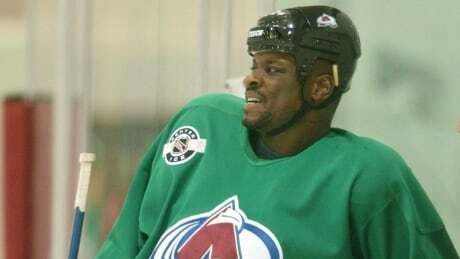 Despite efforts to be an open and inclusive game, racism in hockey unfortunately still exists. Recently there have been several racist incidents involving fans and minor hockey teams that have garnered national media attention in the U.S. and Canada. 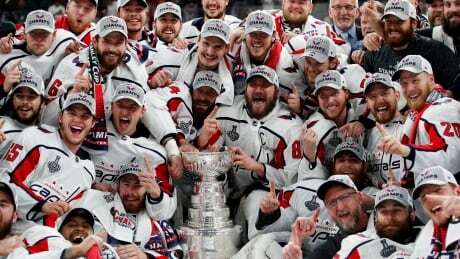 On this episode of the Hockey Night In Canada Podcast, we discuss racism in hockey and what can be done to hopefully one day remove it from the game. 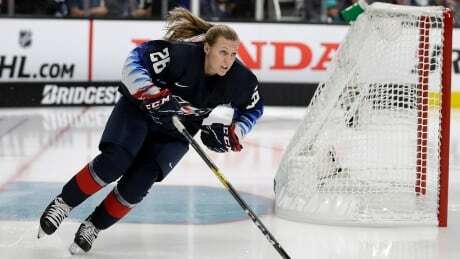 Women's hockey has made giant strides since its first documented game almost 100 years ago. It's now part of the Olympic games, there are two professional leagues and women are competing against men. Despite all these accomplishments, there is still plenty of room for growth. The best team in the NHL is the Tampa Bay Lightning. But after that, who are the next four teams? With all the parity in the league, coming up with the top five is a pretty difficult task. Trade deadline day is one of the most anticipated days on the NHL calendar. It can make or break an organization as they look for that final piece to get them over the hump. On this week's Hockey Night In Canada podcast, we take a closer look at trade deadline day. The mechanics of making a trade, what it feels like to be traded and the TV spectacle it has become. 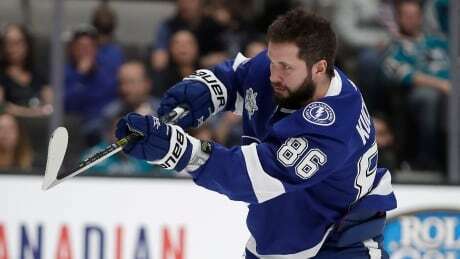 This week, the Hockey Night in Canada podcast takes a closer look at the evolution of Russian players in the NHL and how a couple of key moments helped define their growth within the game. You are currently browsing the archives for the Sports/Podcasts/HNIC category.